North Carolina’s most famous and perhaps greatest writer, Thomas Wolfe (1900-1938), was born in Asheville, the eighth child of a Pennsylvania stonecutter and his third wife, a hill-country school teacher. Wolfe grew up in his mother’s boarding house. An exceptional student, he started public school before he was six, and at age eleven transferred at his teachers’ request to a private school. He entered the University at Chapel Hill at fifteen “an awkward, unhappy misfit.” By the time he graduated, he was editor of the college newspaper and had seen several of his plays produced by the Carolina Playmakers. Planning to become a dramatist, he went to Harvard, then to New York, where no one would produce his very long plays. To “buy time,” he took a job teaching at New York University. During a 1926 trip to Europe, he began writing down his early memories of Asheville. He abandoned playwriting, and after three years of writing, revision and editing, published Look Homeward, Angel: A Story of the Buried Life. Look Homeward, Angel, considered one of the great coming-of-age novels in the English language, follows the story of Eugene Gant, a sensitive, intelligent boy growing up in a small Southern mountain city. The book’s success allowed Wolfe to leave his teaching job to travel and continue writing. Six years later, Wolfe published Of Time and the River, which continues Eugene’s adventures as a young man at Harvard, and in New York and Europe. Wolfe divided the next three years between writing and travelling in the United States and Europe. In 1938, he turned his mountainous manuscript over to Edward C. Aswell, his editor at Harper & Brothers, and left for the West Coast. While in Seattle, he was taken ill with pneumonia. He was brought across the continent for surgery at Johns Hopkins, in Baltimore, where he died of miliary tuberculosis of the brain. Harper & Brothers produced two novels and a book of short fiction from the huge manuscript Wolfe had left behind. Like the first two novels, they follow the adventures of their hero Monk Webber from his Southern mountain town boyhood to New York and Europe, exploring his complex relationship with an older woman, assumed to be based on Wolfe’s intense affair with Aline Bernstein. In 1991, the University of North Carolina Press published The Good Child’s River from an unfinished manuscript based on Bernstein’s early life, written by Wolfe in her voice. Although some in Asheville never forgave him for the truths he had told in his books, Thomas Wolfe was considered at the time of his death to be the greatest talent North Carolina had given to American literature. His novels and collected short stories go beyond autobiography, trying to, in William Faulkner’s words, “put all the experience of the human heart on the head of a pin.” His intense poetic language and thoughtfully developed symbology, combined with his uncanny ability to enter the minds of his other characters and give them powerful voices, elevate the books from memoir to undeniable literary art. 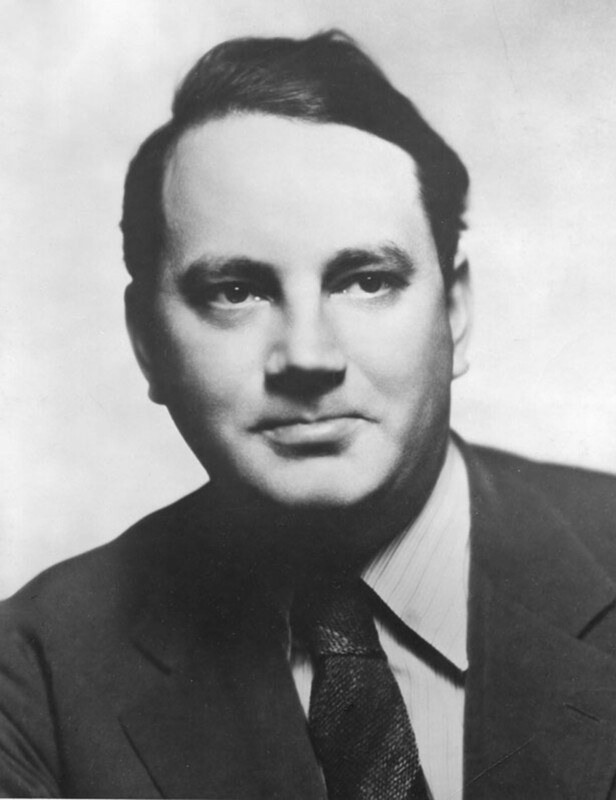 For more about Thomas Wolfe, visit the Thomas Wolfe Society. Buy this book from your local bookstore or from Amazon.com. Submit to the Thomas Wolfe Fiction Prize. Take a virtual tour of Tom Wolfe’s childhood home in Asheville, NC.